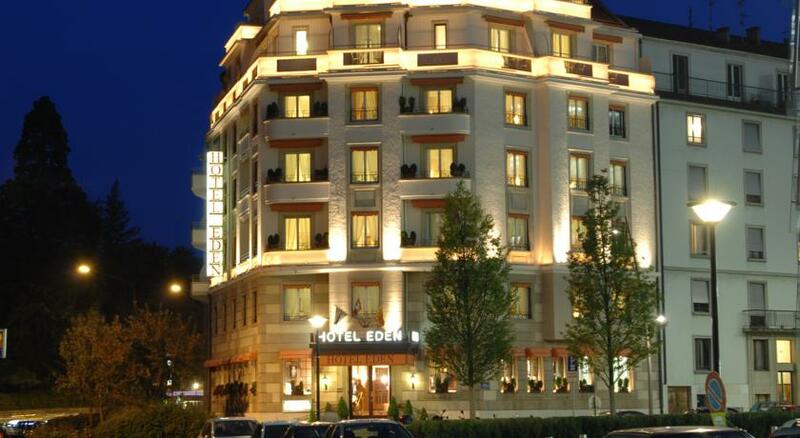 Hotel Eden is in a perfect location to United Nations and not too far from the city center. 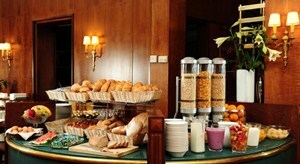 Excellent staff, magnificent breakfast at no extra fee and moderate prices make Hotel Eden exceptional three star hotel. 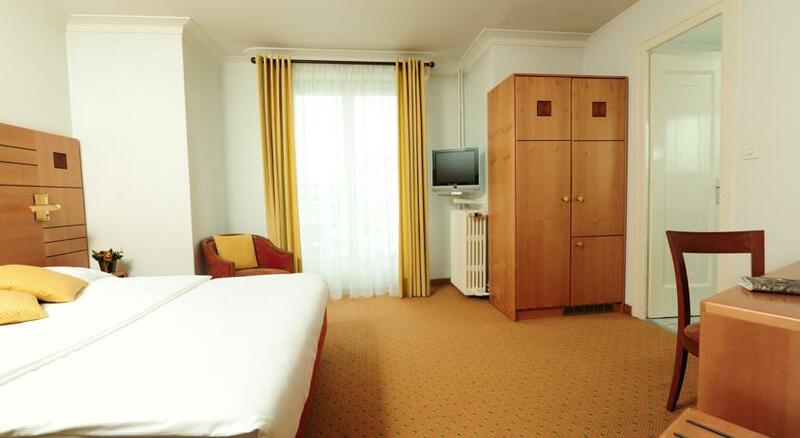 Hotel Eden is located in Rue de Lausanne, which is little frequent street. The views are on the Parc Barton, which is in front of the hotel. Just next to it the park is a Botanical Garden. 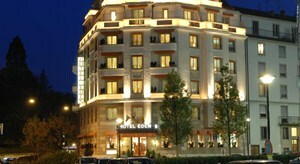 Located in the northern part of Geneva, Hotel Eden is within a close - walking distance to United Nations. If you are coming from Gare Cornavin, take a regional train one stop to Genève-Sécheron (use the standard public ticket) and from there walk 5 minutes to the hotel. Alternatively Bus 1 or 25 gets you just block away from the hotel. Center of Geneva is little further away, but the bus will get you there easily. Upon arrival at a hotel, you will get a free public transport ticket for your whole stay in Geneva. Hotel Eden offers 54 rooms. All rooms are soundproof, with adjustable air conditioning, television and free wifi. 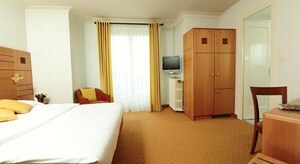 The rooms are classical, clean and comfortable. There are a smoking and non smoking floors. Bathroom is of middle size, contains of full size tub with shower. From the room you will have a view on the threes of Barton Parc. 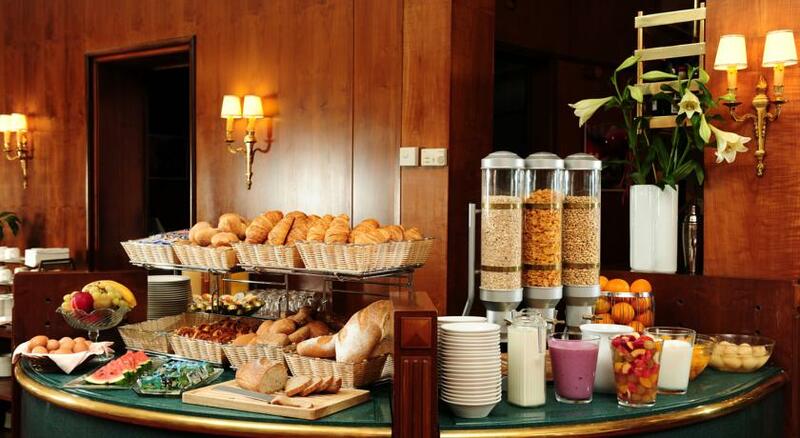 Hotel Eden serves delicious, diverse and fulfilling breakfast, which are included in the price of a stay. There is also a minibar with refreshments, wine, tea and coffee. Restaurant is open from Monday to Friday, cooking very good meals at reasonable prices. There are not too many bars or restaurants around, so you may consider staying in the city center for dinner. Hotel Eden services include room service, currency exchange, laundry, meeting facilities and business center. Hotel offers a babysitting service. Parking is possible at the place for 28 CHF a day. Check in from 1PM and Check out until noon. Eden hotel is nice and not too expensive hotel, especially convenient if you need to be close to UN. Proximity to Botanical Garden and park make it a good place to visit with your children. Staff is exceptionally friendly and helpful. Breakfast are for free, which itself will save you about 30CHF. This all makes Eden Hotel the great mid-range hotel in Geneva. Check the availability, prices and different room types by clicking on the Search button bellow; by our trusted partner Booking.com.